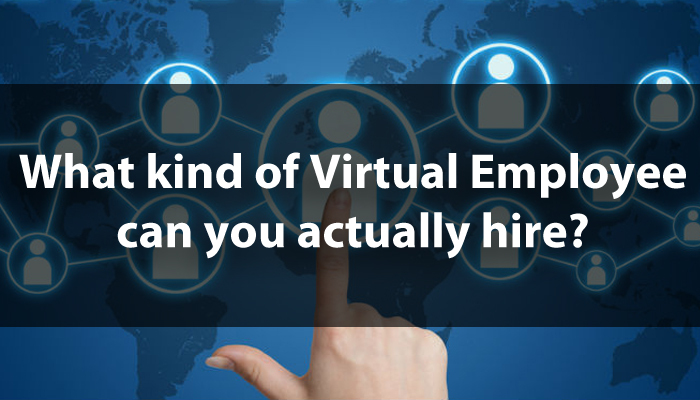 What exactly do you get for $4.49 p/hr when you hire Virtual Employees? 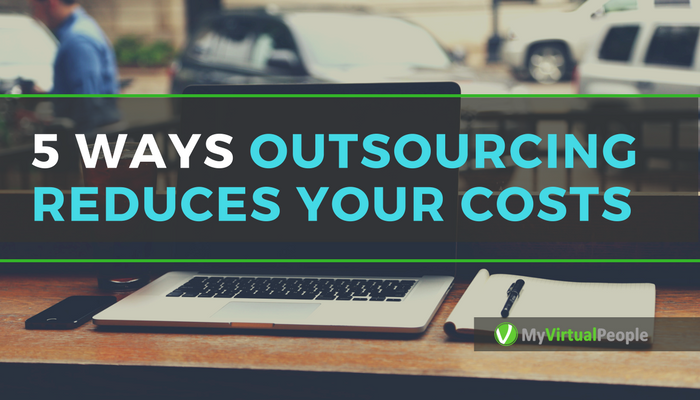 What Role can you Outsource to Virtual Employees? What exactly Am I Getting ? What are the Benefits of Virtual Employees? 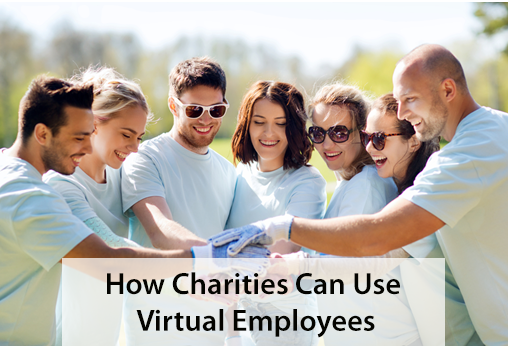 How Charities Can Use Virtual Employees? Charities need to be operated and managed, which requires human resources. There has to be someone looking after the website, someone engaging in social media, and someone doing the back-office work. For all this, they often need to hire people for doing such work all throughout the year. 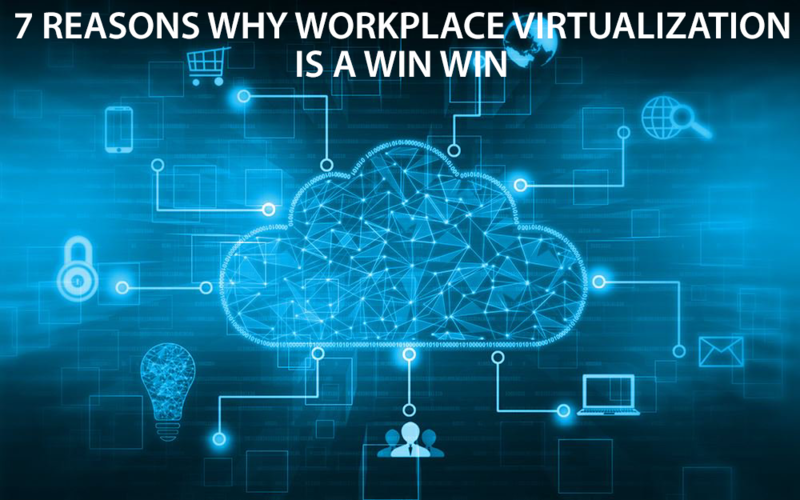 In the Fortune Magazine’s list of 100 Best Companies to Work for, at least 80 percent of these companies have introduced a virtual workforce. This number is only expected to rise as we continue to advance in technology. My Virtual People takes the initiative of taking care of Orphaned and Vulnerable children of Bangladesh, by providing them with financial and educational support. According to UNICEF, 33 million children in Bangladesh are living in poverty while about one in four children is deprived of at least four basic needs among the following: food, education, health, information, shelter, water and sanitation. There are only so many hours in the day, so making the most of your time is critical. There are two ways increase your productivity in your office--either put in more hours or work smarter. I don't know about you, but I prefer the latter. 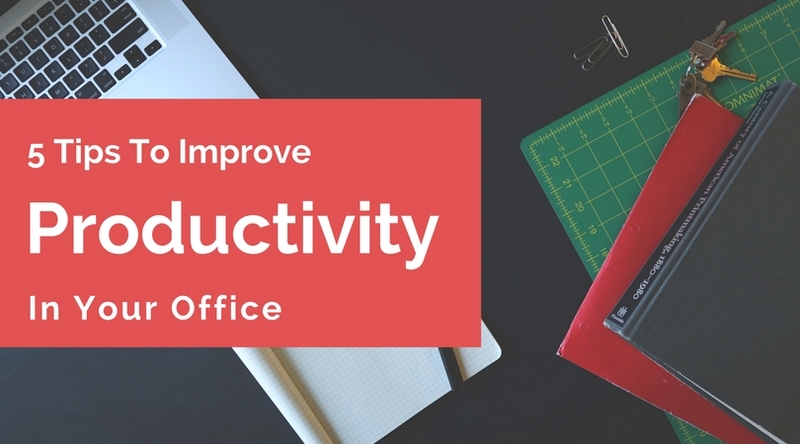 Find out the 5 smart ways you can improve your productivity in your office. 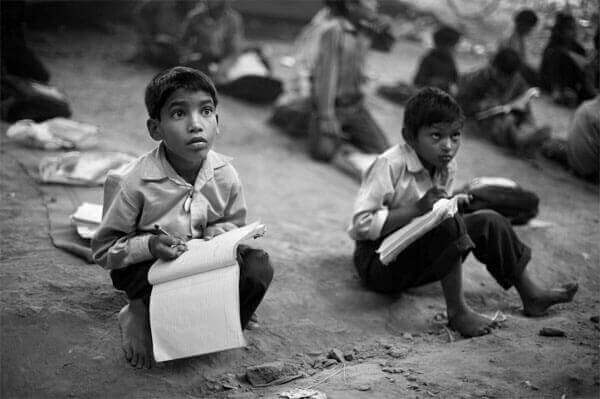 It is sometime true that one single penny will bring things worth thousand and millions. So, reducing cost in business should always be in the peak point of any business plan. However, it is not late to knock us and to save your money by reducing business cost !!! 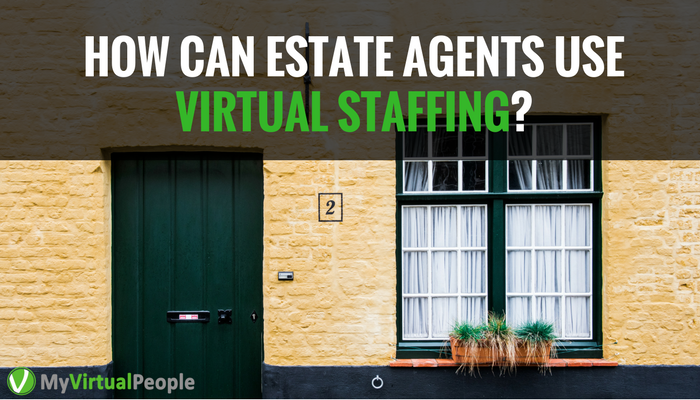 Time for Estate Agents to outsource work to Virtual Employees? Nowadays we see a lot of online estate agents popping up all over UK. 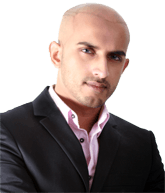 I personally think it is an excellent concept, basically taking the traditional high street estate agency online and making most of the business virtual. What to expect when Outsourcing to Virtual Employees? What should you expect when you start working with virtual people, living thousands of miles away from you, belonging to a different culture and having a different style of work from yours? Well thinking about outsourcing work. But working with that we will too think about your personal benefits. So, we are here to give you all the benefits by removing all of the hidden cost such as extra costs, as well as benefit from the substantially lower salaries and to give you the highest incentive. Should I run my own company or join a large corporation? Why to be biased with one thought as several options are still left for you. Getting a job and the same time having little amount of money on your piggy bank does not mean the full security of your life. For this sometime you have had to think outside the box as I did. Doing job for others and to work for your own have multifarious benefits and negativity. Let me know what is choice after reading my article. Yes or NO !!! Modern business tools have created new horizon for achieving targets and the most crucial future promotional plans for any company. 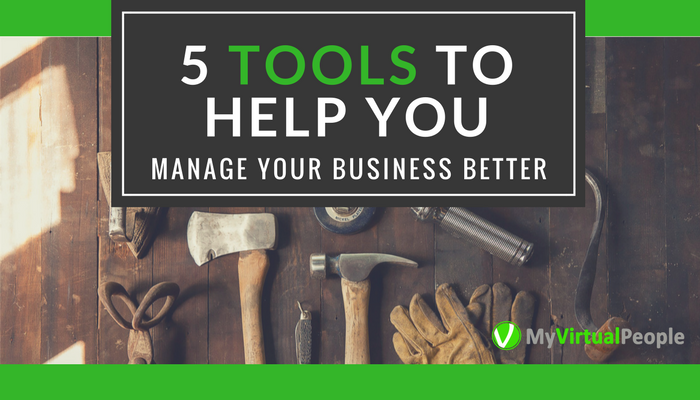 The tools those I used helped me to promote my business. However, using those tools will not only save costs but also will gain for my any company.